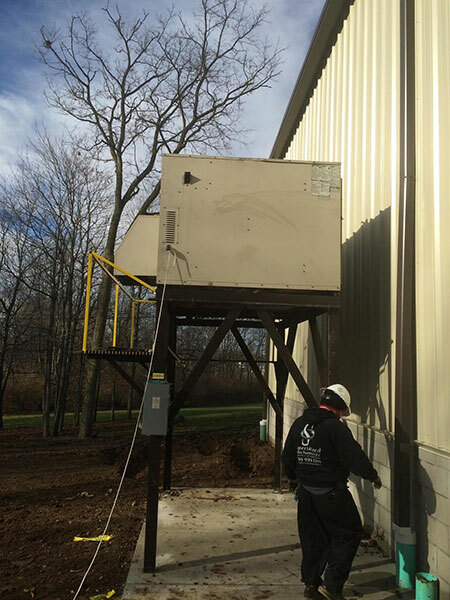 Specialized Mechanical is a premier provider of commercial and industrial HVAC services throughout the Richmond Indiana area. Specialized Mechanical performs routine maintenance, repairs and new installations of HVAC systems custom tailored to your needs and budget requirements. Specialized services commercial and industrial: furnaces, boilers, air conditioning units, chillers, walk-in freezers coolers and make up air systems. Specialized Mechanical services and installs packaged units, rooftop units and repair all brands and makes of commercial and industrial heating and air conditioning equipment. Cleaner air for your customers, employees and you! Just as it is important to provide your employees and customers with a comfortable environment, it is also important to provide them a healthy air supply. 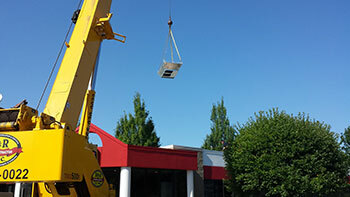 The mechanical contractors at Specialized Mechanical can help your Richmond area commercial HVAC systems work to its fullest capacity with regular cleanings and filter changes. Not only does this help remove harmful mold, fungi, and thousands of other allergen contaminants from the air, but a cleaner system runs more efficiently. Specialized Mechanical's certified technicians are licensed, insured, and fully trained to provide you with a purer running HVAC system and a fresh breath of relief. 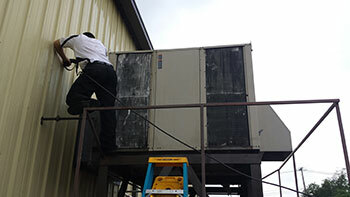 Specialized Mechanical can service and/or install a refrigeration system to meet any need or budget.